Tom Miles is an author, freelance writer and poet. He currently lives in Chicago with his wife and two children. An interesting fact about Tom is that he claims to have read at least 1 book a week for the last 4 years, and believes that a real-life education can be attained through reading, an openness to learn, practical application and experiencing life. The book is great. It is Short, and to the point. 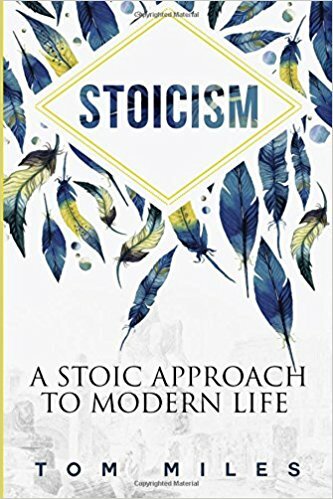 A great overview of stoicism and how to apply it to your life. This is a great place to start If you want to learn about the historical relevance of not allowing external cicumstances effect your state of mind.